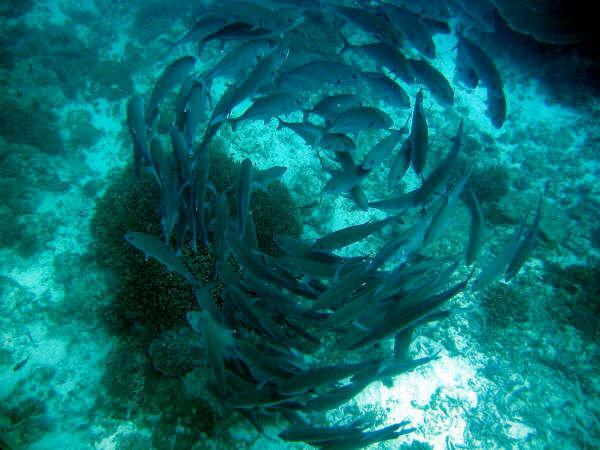 Lady Elliot, experience the Barrier Reef all year round! 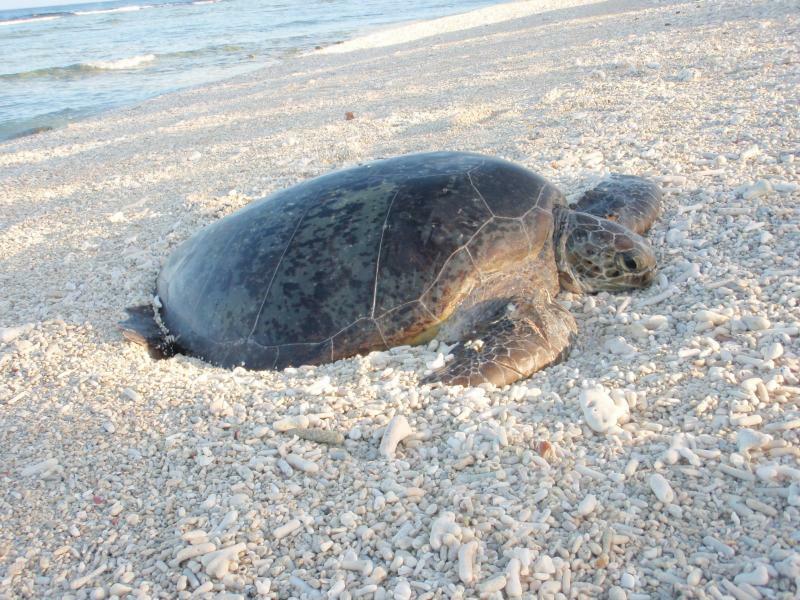 November to February - Every year the Green and Logger head turtles lumber up the same beach on which they were born more than 50 years ago. 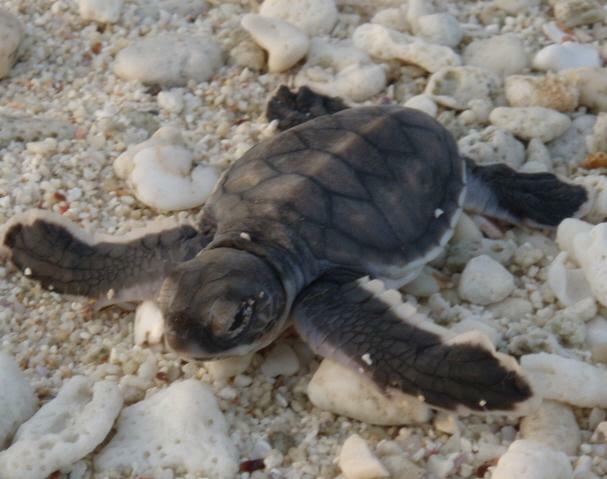 These gentle giants nest on Lady Elliot Island up to nine times in a season, laying between 80 and 180 eggs per clutch. Under the careful guidance of our Turtle ranges, guests of all ages can experience this amazing phenomena. February to April - At the end of the nesting season thousands of baby turtles push through their sand nest on their way to the sea. This wonder of nature occurs only metres from the resort beach front balconies and can be observed at close quarters by all. June to October - From late June to October these graceful creatures migrate past Lady Elliot Island. Regular sightings occur on the scenic flights, whilst snorkelling and diving from the diving boat and from the Islands beaches. Almost daily, during the season whale songs can be heard under the water while swimming around Lady Elliot Island. November - December - Every year in late Spring, early Summer, the Great Barrier Reef turns on a spectacular event: Coral Spawning. 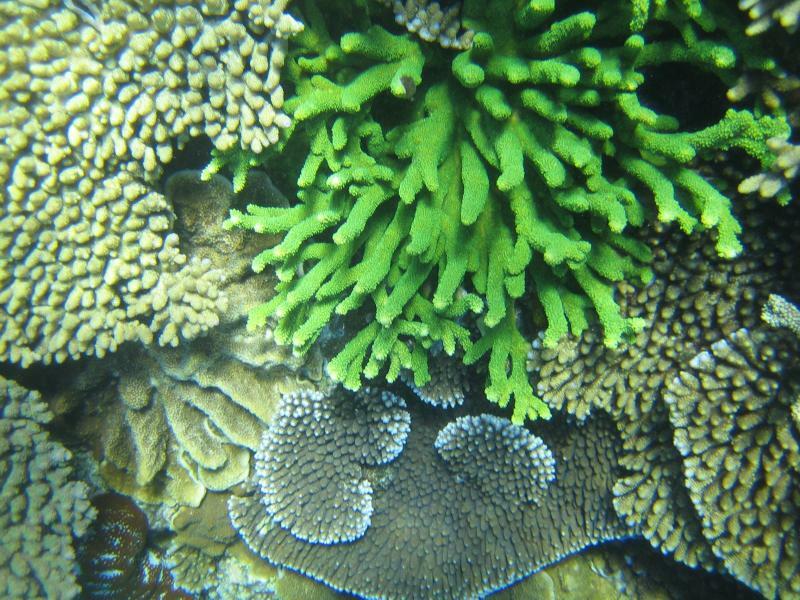 Many corals spawn in a mass synchronised event not known in any part of the animal kingdom. October to April - Up to 50 000 sea birds choose Lady Elliot to mate and raise their young every year. Regular guided tours allow guest to learn about the delicate balance at play in this ecosystem from their migration to their more unique characteristics. The excellent close up opportunities for photographers are realised everyday during the season. 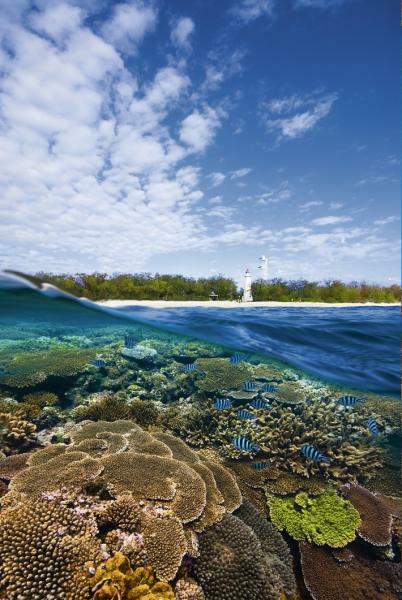 May to June - Although the colour and beauty of the Great Barrier Reef is on your doorstep all year round, water visibility during May and June is excellent. Compare our average visibility of over 30 metres and warmer water than the Southern states during summer.